It has been a little over 3 months since my last entry. Wow! Time flies doesn't it! Work was booooming and I was taking advantage of all the extra shift hours available. However. I miss spending time with the things that make me happy. The important things. My growing family. My friends. 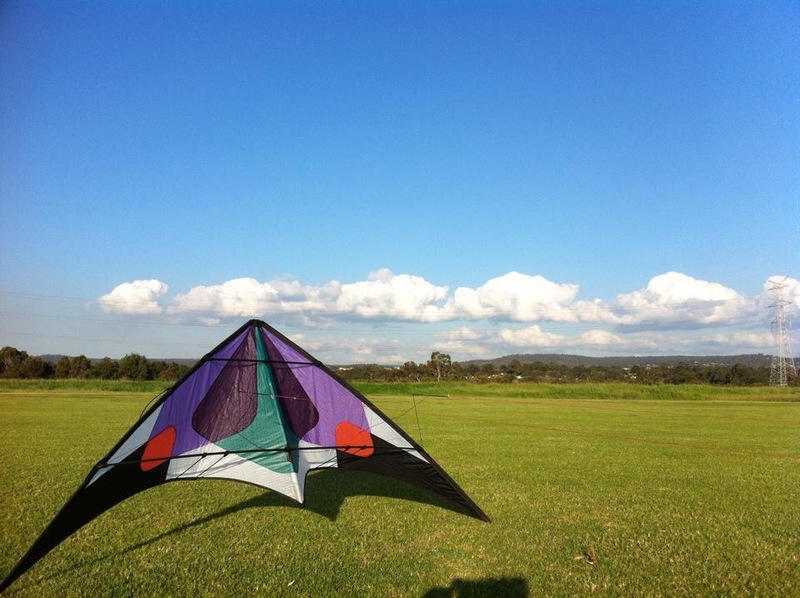 My kites. My son, our middle child, just turned 8. Growing into a fine young boy. Around 2 years ago, when he was 6 and this still blows me away, said "he wanted a kite just like mine but different". After talking with him for a while to find out exactly what he was after, yep he wanted a Rev. So I set him up on Watties colouriser. http://kitepaint.com/#!/ He played with it for a while, came up with some pretty cool designs too. We chatted about different kites. I told him that he could earn extra money by doing jobs and that if he stuck with it I would match him dollar for dollar. After explaining what that meant, he had a quiet grin of determination. Then it hit me. He might get a Pro before I do!! He did all sorts of jobs to keep topping up the kite fund. Some were easy, some were not. He went without lots of treats to put that money to it as well. I began taking him out flying with me. His attention span got better and a kind of stillness would come over him when we flew. We sat down a month before his 8th birthday and did the numbers. He was about 6 months from a B Series, poor little fella wanted it sooner than that. I had a quiet word to my wife, then began to feel him out for a scheme. He had gone off his technicolor dream coat rev, thank me later Baz! He was liking the older style Blue Grey B Series. Which is good as it would match my Red and Grey B's. We got a Travel frame package ready to fly. It came just before his party so he could show all his mates. We have had a couple of flights on his new sail. The winds were a little light for the 3 wrap travel frame but he had fun. I would like to say a big thanks to Kevin Sanders as he sent my boy a set of his handles and a stake. A much lay appreciated gift. Now, once he's got the hang of it, I'm putting him on some 30's and we are going to the streets!!! Love this. Before my daughter got married, we would fly duals together. I never tired of the smile on her face. I know the two of you will have great times together. You're raising an admirable son who's willing to work for his goals. Good job, Dad.